Ebooks of six top Nick Hern Books titles, a mix of top plays, essential training books and fascinating theatre reads, are available at great prices for a limited time in Amazon's 12 Days of Kindle sale. Becoming an Actor by Thomasina Unsworth - A step-by-step guide through training as an actor, through drama school and into the world beyond. To buy the ebook for just £1.39, click here. East is East by Ayub Khan Din - A wonderful culture clash comedy, set in 1970s Salford, that spawned an award-winning film - recently revived in the West End. To buy the ebook for just £1.19, click here. Everything You Always Wanted To Know About Acting... by West End Producer - A smart, naughty book on getting ahead in showbiz by the anonymous theatre impresario and Twitter phenomenon. To buy the ebook for just £1.19, click here. The Golden Rules of Acting by Andy Nyman - An honest, witty treasure trove of advice, support and encouragement that no performer should be without. A fixed-format ebook, fully illustrated in colour throughout. To buy the ebook for just £0.99, click here. The Quality of Mercy by Peter Brook - One of the world's greatest directors reflects on a fascinating variety of Shakespearean topics in this wise volume of mostly previously unpublished essays. To buy the ebook for just £1.09, click here. Talking Theatre by Richard Eyre - A superlative account of how theatre is made, featuring interviews with many of the leading stage performers and creatives of the last century. To buy the ebook for just £1.29, click here. These Kindle ebooks can be read on e-readers such as the Kindle, Kindle Paperwhite and Kindle Voyage, the tablets Kindle Fire HD and Kindle Fire HDX, and a wide range of other devices via the free Kindle reading app. This offer is strictly time-limited and ends on 5 January 2015, so be sure to take advantage now and bag a fantastic deal on some of our finest ebooks. NHB has almost 300 titles currently available as ebooks, with more being added all the time. To see our full selections, visit our Ebooks page. Titles can be withdrawn by Amazon at any time during the 12 Days of Kindle promotion. Customer prices are set by Amazon at their discretion, and are subject to change. All NHB ebooks are also avaiable in epub format from other suppliers including the Apple iBookstore, Kobo and Waterstones. We are seeking a part-time member of staff to work alongside our Performing Rights Manager at our office in Shepherd’s Bush, West London. Nick Hern Books’ Performing Rights department licenses schools, colleges, universities and amateur drama companies worldwide to perform most of the 1000+ plays we have published. Your responsibilities will include dealing with initial enquiries from interested amateur companies; liaising with playwrights’ agents to check the availability and secure the release of performing rights; processing applications and payments, and issuing licences; involvement in marketing initiatives and strategies; and assisting in the day-to-day operations of the Performing Rights department. We are looking for someone with a degree-level qualification and at least some experience of working in an office environment. A demonstrable knowledge of and interest in theatre is essential. Rona Munro’s vividly imagined trilogy The James Plays has won Best New Play at the 60th Evening Standard Theatre Awards, which were held last night (30 November). The James Plays bring to life three generations of Stewart kings who ruled Scotland in the tumultuous fifteenth century. Each play stands alone as a unique vision of a country tussling with its past and future; viewed together the trilogy creates an intricate and compelling narrative on Scottish culture and nationhood, full of playful wit and boisterous theatricality. 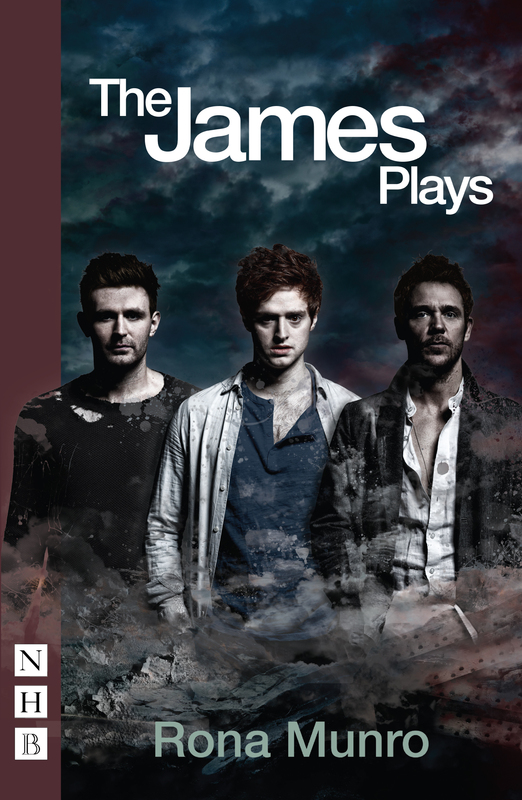 Produced by the National Theatre of Scotland, The James Plays were first performed at the Festival Theatre, Edinburgh, in August 2014 as part of Edinburgh International Festiva, before later transferring to the National Theatre, London. They received widespread critical acclaim, being called 'a modern classic' (Evening Standard) and 'an astonishing dramatic achievement' (Telegraph). Two other NHB plays were nominated for the Best New Play award: Mike Bartlett's bold 'future history' play King Charles III, and Lynn Nottage's warm, tender drama about the empowerment of a black seamstress in New York City in 1905, Intimate Apparel. Another NHB winner on the night was Wolf Hall & Bring Up the Bodies, with Jeremy Herrin scooping the Award for Best Director. Adapted by Mike Poulton, the two-part adaptation of Hilary Mantel's Booker Prize-winning novels, produced by the RSC, is a thrilling and utterly convincing portrait the story of Thomas Cromwell, a brilliant man embroiled in the lethal, high-stakes politics of the Court of Henry VIII. 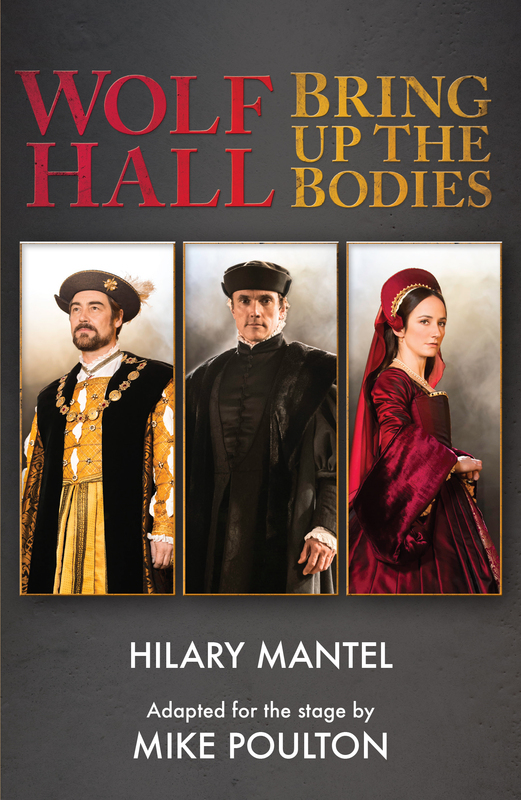 Wolf Hall & Bring Up the Bodies opens on Broadway next year, following hit runs at Stratford-upon-Avon and in London's West End. As the UK's leading theatre publisher, Nick Hern Books is proud to be involved with the 60th Evening Standard Theatre Awards. As well as their trophy, the winner in each category also took home a NOOK Glowlight, preloaded with plays and books donated by Nick Hern Books, including The James Plays, King Charles III, and My Night with Reg. To celebrate their success, we're offering a special deal on The James Plays, winner of the Evening Standard Theatre Award for Best New Play, and Wolf Hall & Bring Up the Bodies, winner of the Best Director Award. Get the scripts at 30% off plus free UK p&p when you use the code STANDARD14 at checkout. This offer is valid until Thursday 18 December.